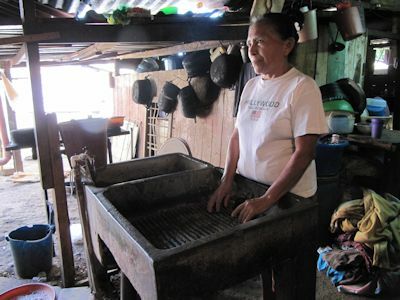 Nicaraguans take a great deal of pride in their appearance and more so in the appearance of their children. 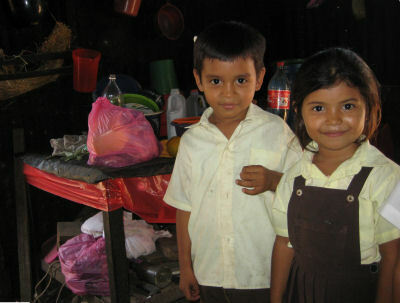 In many of the photographs on this site you will see children who are clean and well dressed. 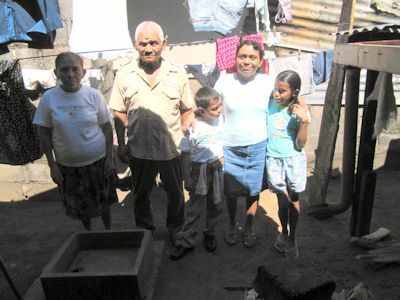 In some ways this is misleading as most of the children in Barrio Edgard Munguia come from very poor families, with the majority living on less than 50 pence a day. 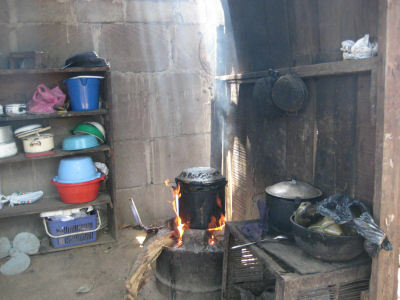 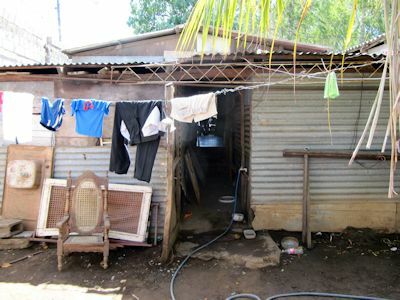 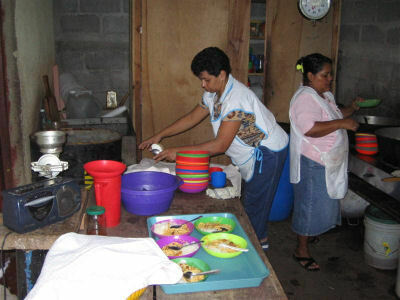 The meal they receive at Los Pollitos is the only meal many of the children will eat that day. 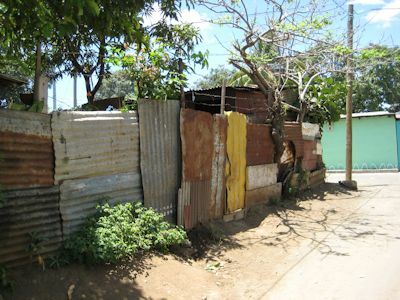 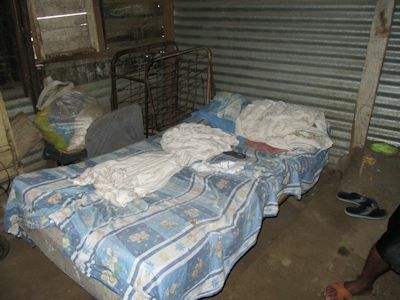 To give you an idea of how the children live here are some photographs of them at school and in their homes.